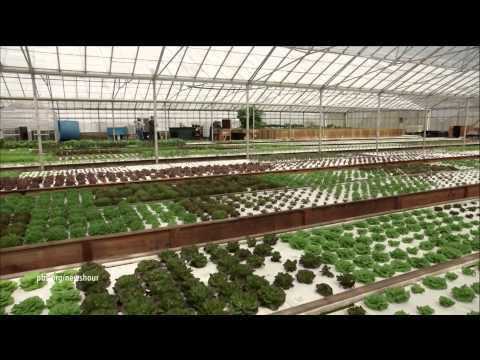 Here is a short video on how Aquaponics can be applied in Urban Repurposing applications. Urban farms can be set up in unused urban spaces, reducing the food miles and carbon footprint currently associated with our food supply. New Mexico currently grows only 3% of it's own food supply, while the state also leads the nation in overall food insecurity. These challenges can be addressed by transforming unused urban spaces into Aquaponics facilities. This would reduce the carbon footprint and food miles currently associated with transporting food into New Mexico. The abundance of new food production facilities would also help alleviate our food insecurity challenges within New Mexico.